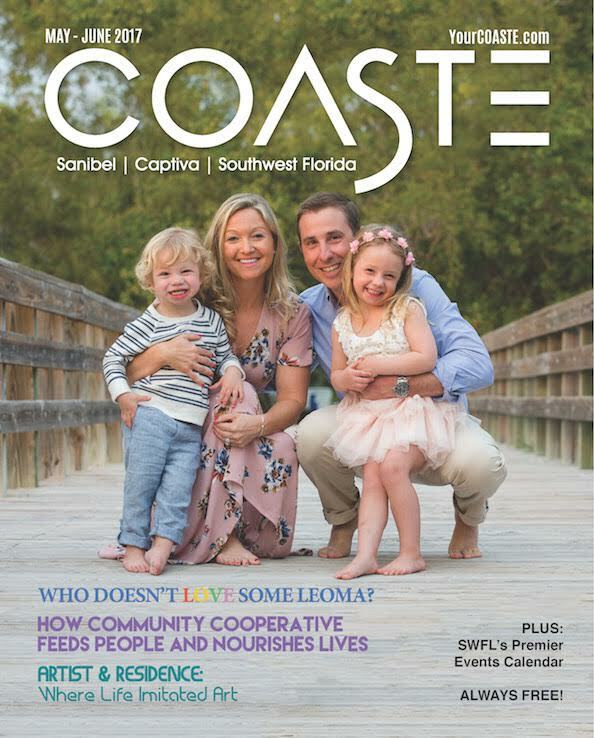 Subscribe free now to COASTE digital magazine and receive the best of Sanibel, Captiva, Fort Myers and Southwest Florida six times each year online or on your mobile device. Add our award-winning print edition of COASTE to your subscription for just $15 per year for six issues. You’ll almost feel the sunshine and warm breezes with every turn of the page.